In his fourth annual guide to South Africa, award-winning British wine-writer and Master of Wine Tim Atkin says the 2015 vintage is “the best I’ve tasted in 26 years of writing about the country’s wines” and should be a springboard to global recognition. 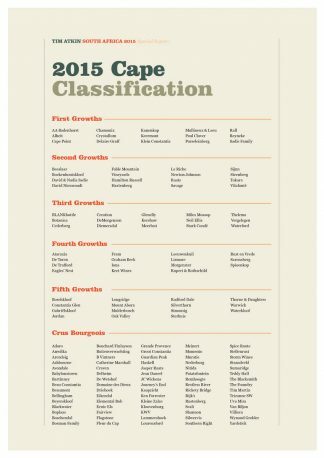 “A winning combination of better viticulture, the development of new wine regions and the emergence of a young generation of wine-making talent make South Africa the most dynamic wine-producing country in the world right now,” he says. 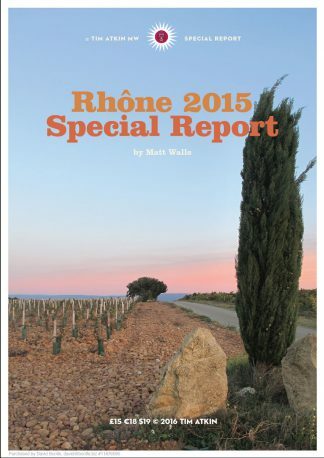 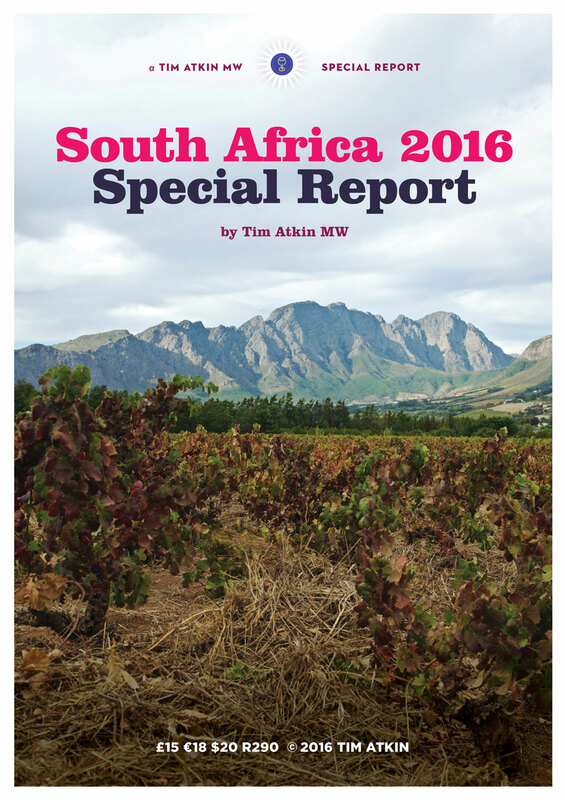 Atkin singles out Chenin Blanc, Syrah and Méthode Cap Classique wines for special praise in his 2016 report. 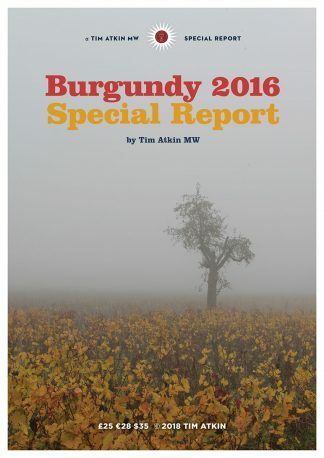 In addition to these six wines Atkin has nominated a further 96 labels, all of which scored 95 points or more, as his Wines of the Year.